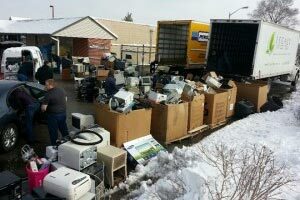 Safe and Easy Solution for all Your electronics recycling needs. 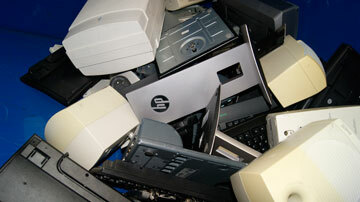 We Recycle Any and all E-Waste. 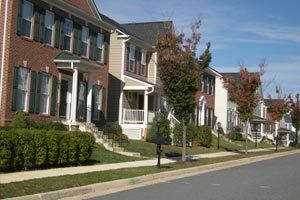 we dispose of your recycling in an efficient way. Complete asset inventory of all your recycled items. 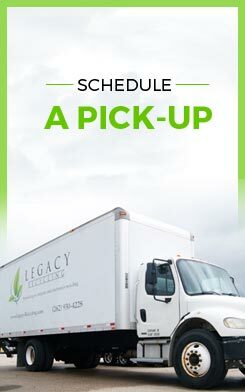 Legacy Recycle offers you the choice of either Dept. of Defense level 5220.22-M/NISPOM 8-306 software erasing or physical shredding at no additional fee. 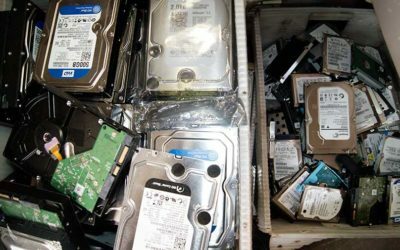 Whether you’re recycling 500 network servers or just your ancient PC, Legacy Recycling is your affordable one-stop solution to electronics and computer recycling in Milwaukee, Racine, Chicago, all of Southeastern Wisconsin and Northern Illinois. We take every step to ensure that your discarded equipment doesn’t end up in your local landfill or on a slow boat overseas to contaminate other countries. We offer competitive, flexible rates for all corporate recycling projects, plus, we will beat the advertised or quoted price of any local competitor! 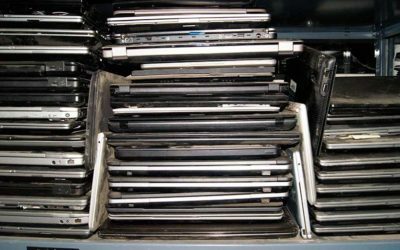 Legacy Recycling will gladly handle any electronics you would like recycled; simply drop off at our recycling center in Sturtevant, WI. 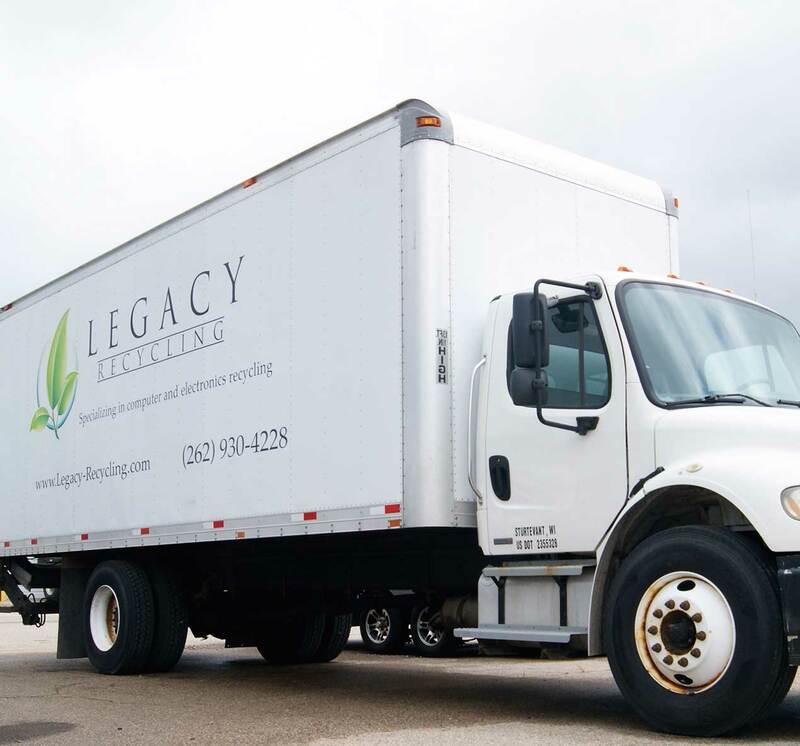 Legacy Recycling is proud to work with local, state, and federal officials to provide convenient drop off locations for residents to recycle their electronics.